I was a frequent vacationer in Puerto Vallarta for over a decade, long before the quaint town came onto the international scene. Every time I would visit, I would say to myself “This is the place I want to retire”. And who wouldn’t? Vallarta has beautiful sunsets, beautiful and warm people, sunshine year around, at the fraction of living expenses as the States. Hmm? How was I to pull this off? How can I make this happen? The buying process in Mexico is quite different from what I was accustomed to in the USA, so it was important for me to get it right the first time around. As I began my journey of one day becoming a homeowner in one of my favorite resort destinations, I was fortunate enough met Taniel Chemsian during one of my trips! I didn’t realize at the moment that while Taniel and I were having regular non-real estate conversations, he was actually helping me realize and come to terms with my wants, expectations, fears, financials and retirements plans. 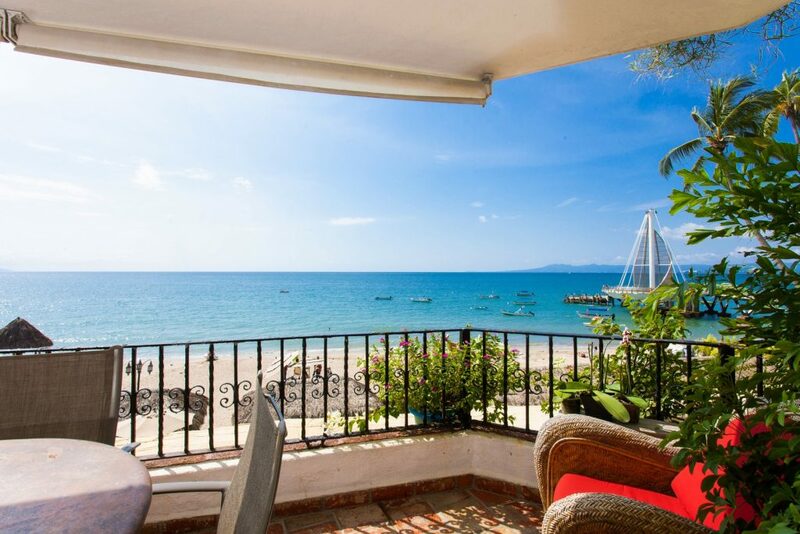 These no-pressure conversations actually came in handy later on when I made the decision to take the plunge and purchase real estate in Puerto Vallarta. Since Taniel knew what I was looking for, my journey shifted into the next phase of my house quest. Very patiently and honestly, he pointed me in the right direction showed me the ropes by explaining everything in detail. At first, I rejected many properties for one reason or another, but throughout it all, Taniel never became impatient with me and kept refining my search of prospective properties. A few visits back and forth from Chicago, Taniel showed me my dream home, and I bought it on the spot! I didn’t realize then that I had vetoed this condo before. Taniel, unbeknown to me, and knowing why I discarded it in the first place, was able to persuade the seller to empty out the entire condo. And what a difference it made, as the property looked completely different, a clean slate for which I was able to envision my life throughout the space. Once the offer was signed and accepted, we were able to successfully close without a hitch – thanks to his years of experience, diligence, market knowledge and vast professional resources. Since the purchase, Taniel and I continue to stay in contact and maintain a friendship, for which I make a point to visit him when I travel to Puerto Vallarta. Over the years I have seen Taniel grow to become one of the top real estate agents in Puerto Vallarta and Banderas Bay. No wonder he is the featured agent in more than 12 episodes of HGTV’s “House Hunters International”. I have recommended him to some of my closest friends considering investing in Puerto Vallarta and have been fortunate enough to sit-in at some of the initial meetings with them. That’s when I realized how he does what he does. To Taniel, it is not about making a sale, but about listening to his clients needs and providing them with correct and up-to-date information in a diligent manner to protect their investment and find the perfect property that will fit each individual’s lifestyle and financial means. His warm personality and honest approach has enabled him to be known not only as a great and reliable agent but a wonderful new friend across the border.